Polygon Layers are made by the Polygon Tool. Their use is deprecated, with Region Layers being the preferred layer type. 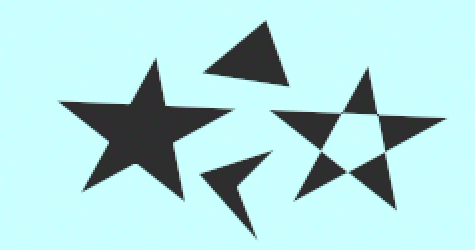 Note that you can make regular polygons with even numbers of sides using the Star Layer. This page was last modified on 5 March 2017, at 08:14.